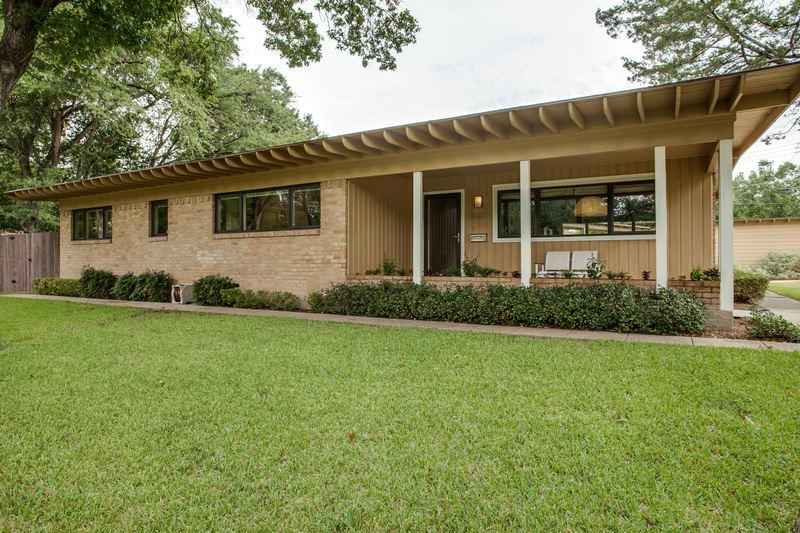 The Old Oak Cliff Conservation League has revealed the 10 houses that will comprise the organization’s 40th annual Fall Home Tour. 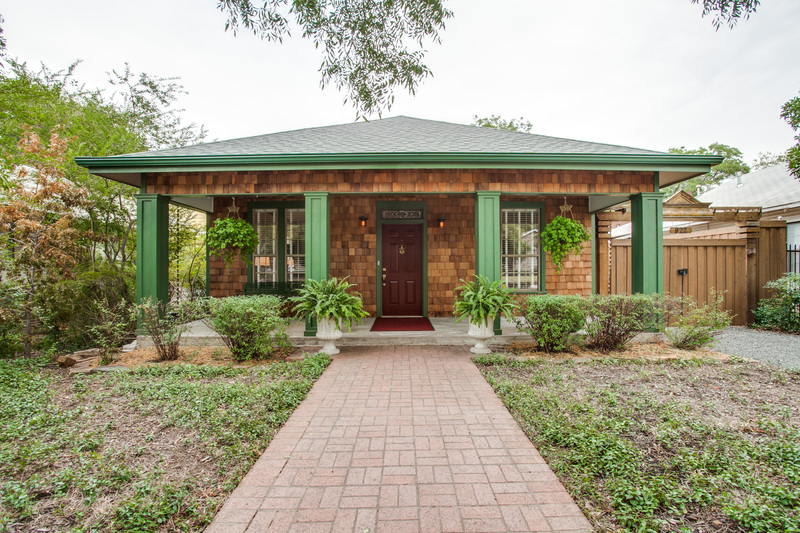 The event scheduled for October 18 and 19 from noon until 6 pm. 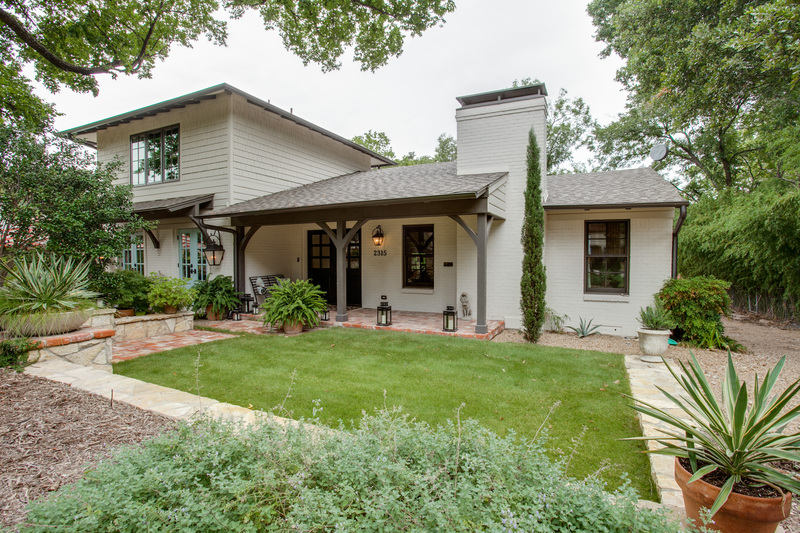 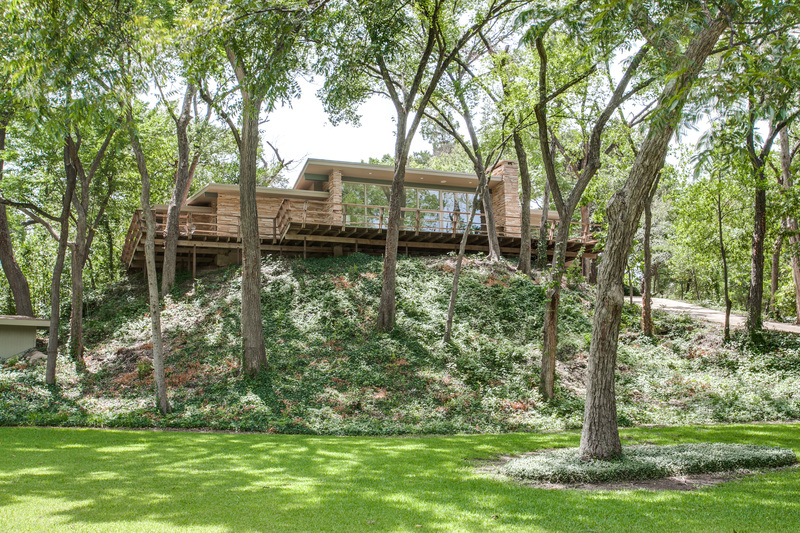 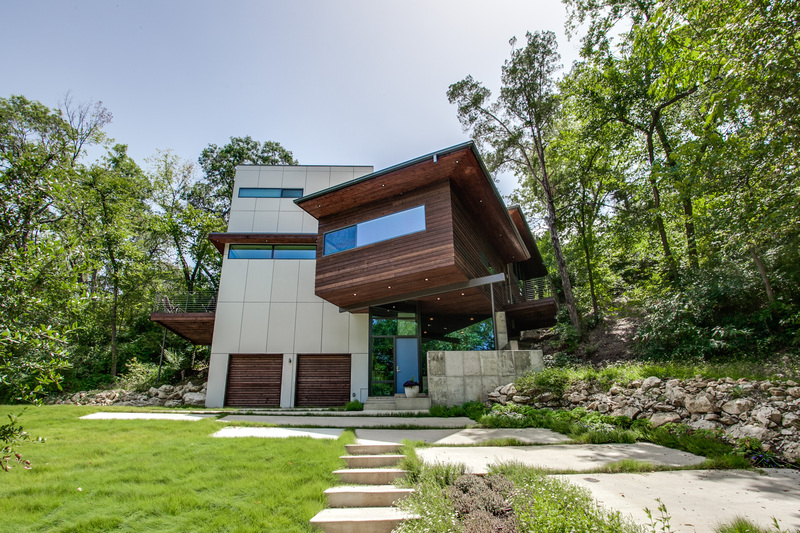 The Home Tour will include properties in eight Oak Cliff neighborhoods, including two being represented for the first time: Sunset Hill and Brettonwoods. 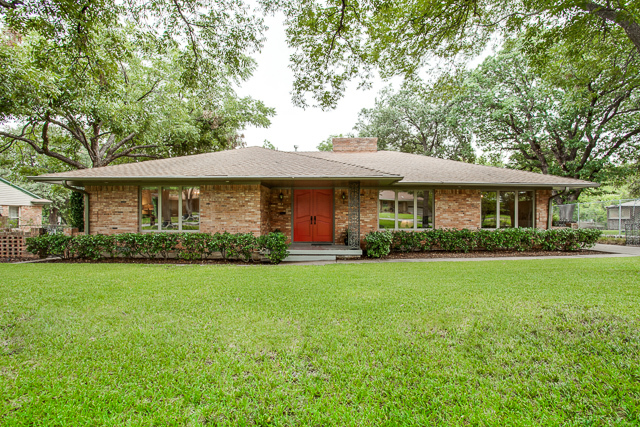 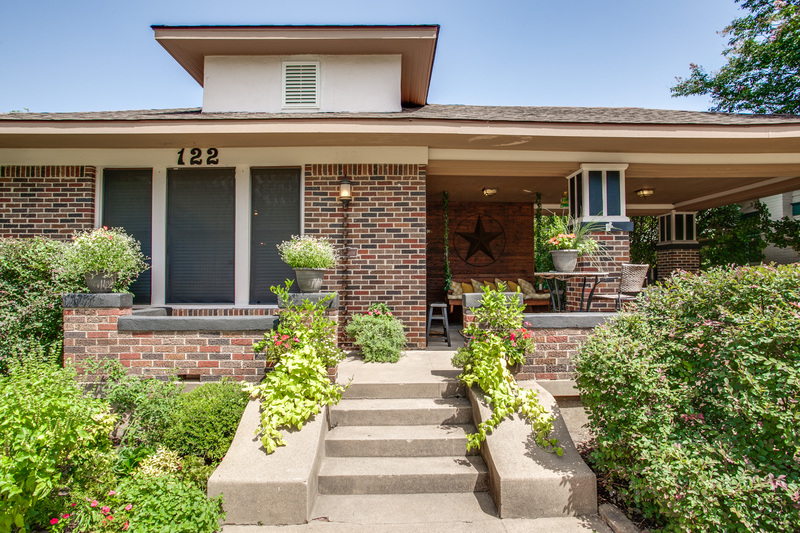 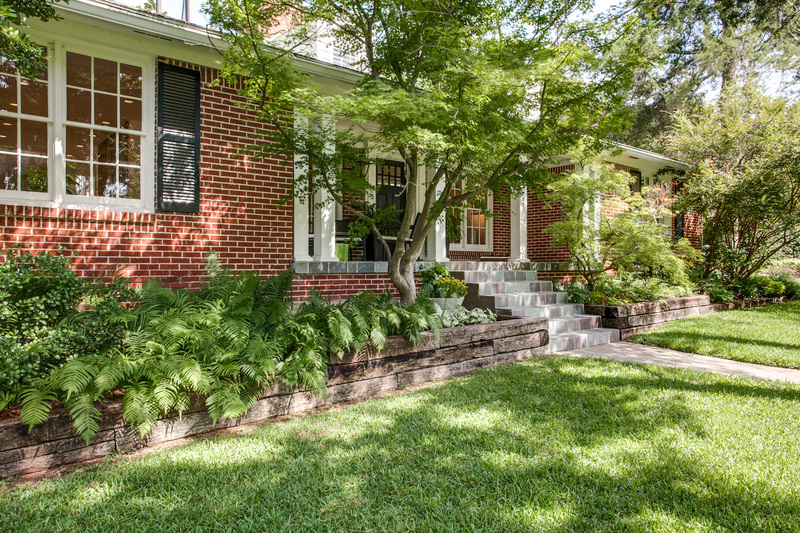 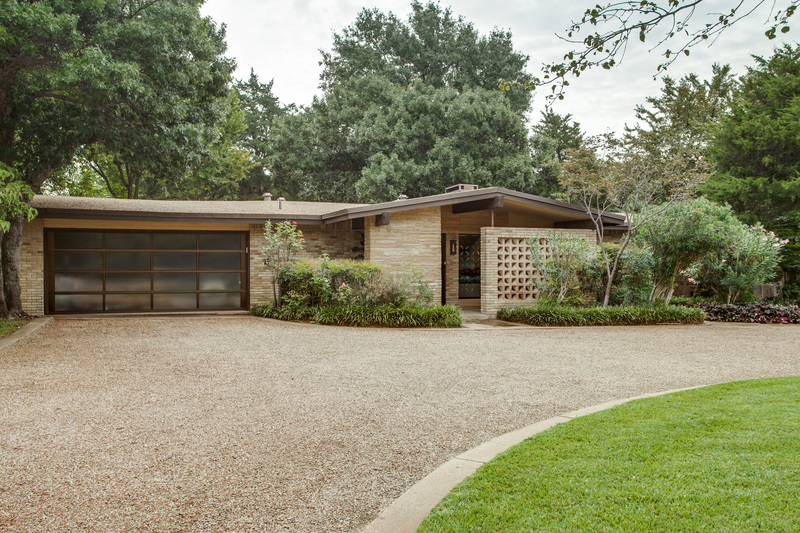 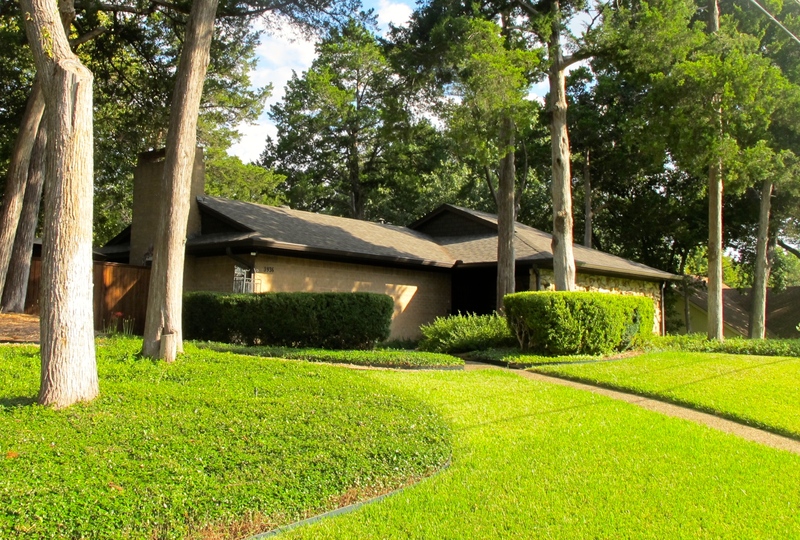 Hewitt & Habgood Realty Group will represent one of the East Kessler Park homes with the gorgeous mid-century modern residence at 1065 Kessler Parkway.